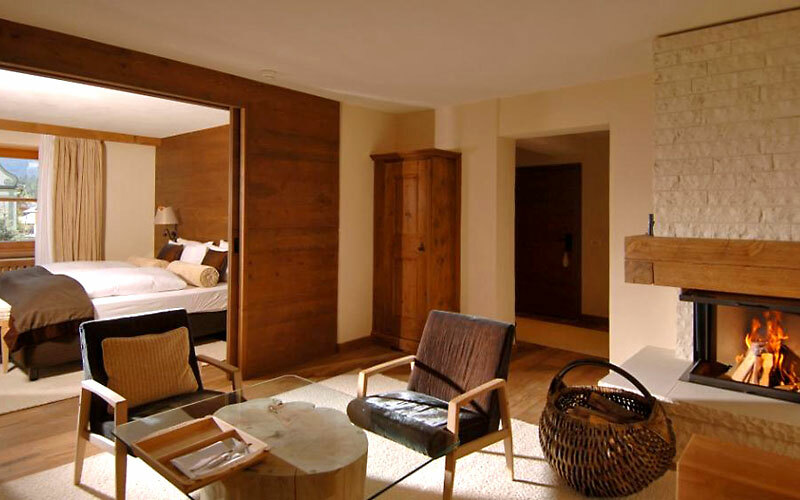 Surrounded by the spectacular peaks of the Dolomites, the Hotel & Spa Rosa Alpina is situated in the small village of San Cassiano, about fifteen hundred feet high, where the sight gets lost in the beauty of Dolomites and the surrounding woods. 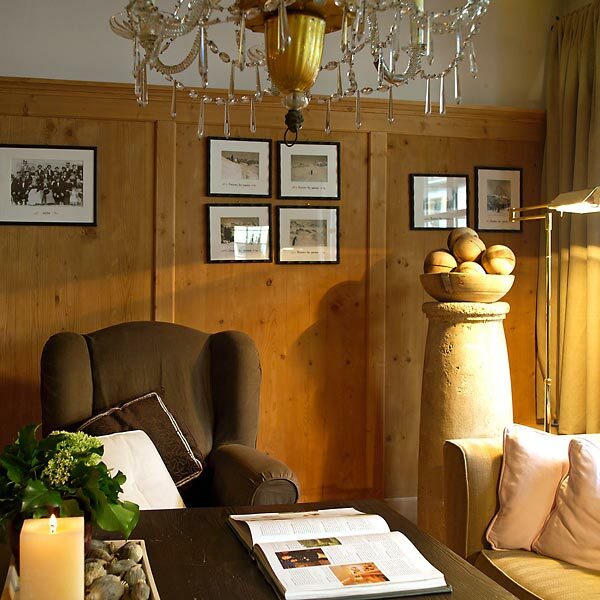 For three generations, the Hotel & Spa Rosa Alpina ha belonged to Pizzinini family, always inspired by the most authentic Ladin hospitality. 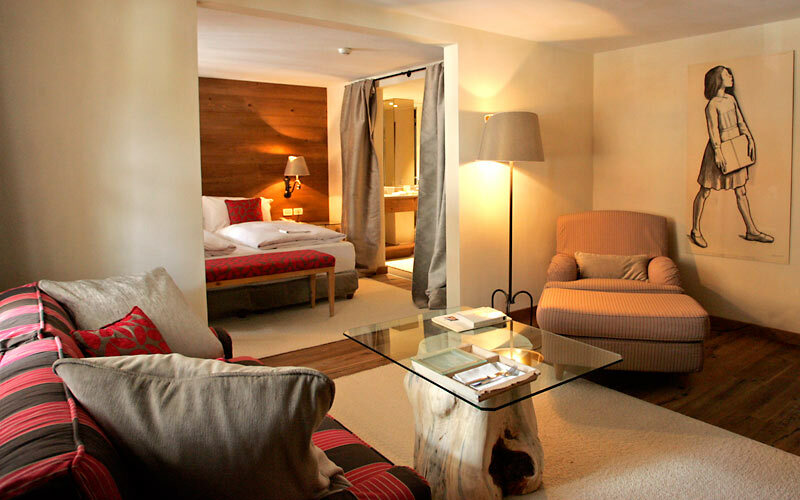 The severasl rooms of Hotel & Spa Rosa Alpina differ from each other, but all are perfectly refined according to the taste and the elegance typical of this region. 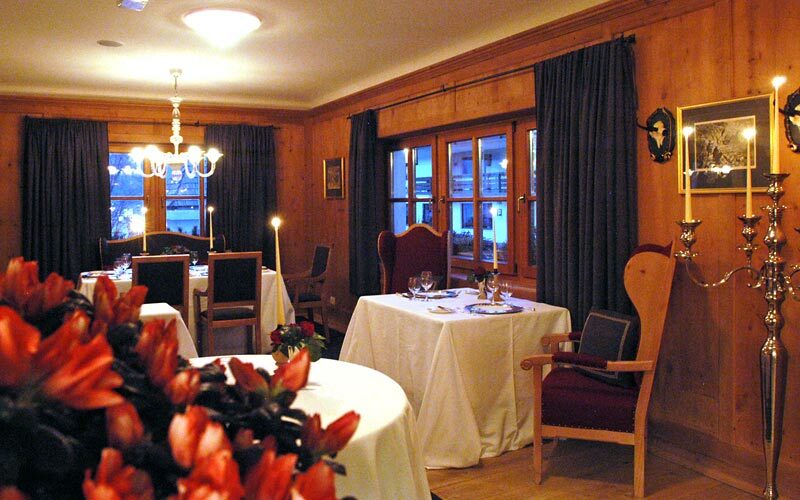 The hotel has an exclusive restaurant: St. Hubertus, where the chef guarantees the clients the best culinary choice. 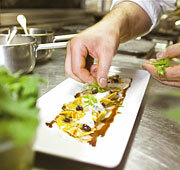 All of the restaurant's specialties are prepared using carefully selected 'local products' of the highest quality . This is one of the reasons why the restaurant St. Hurbetus received the second Star of the prestigious Michelin Guide in 2007. Meat, cheese, chocolate or fruit: choose one of these ingredients for the specialty of the house: the Fondue. Do not miss an evening at Wine Bar & Grill where you can enjoy fresh pastas and grilled meat to match with fine wine. 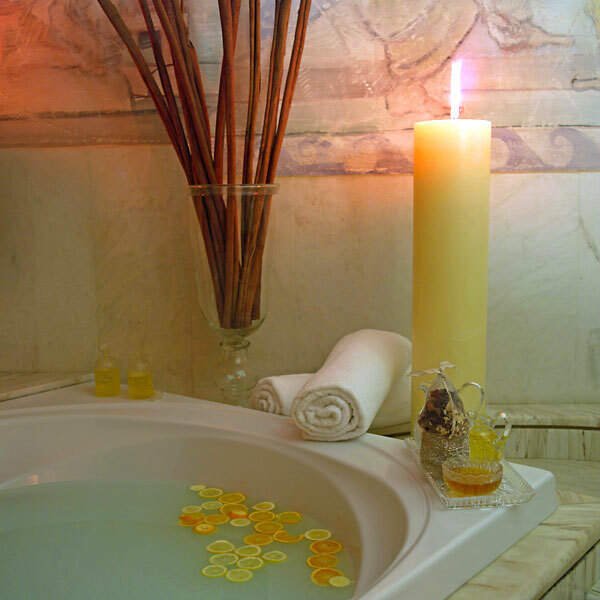 From the project supported by the wife of Paolo Pizzinini, in 1989 was founded the Daniela Steiner Beauty & Spa, an oasis of wellness whose guiding philosophy is to spoil the customer and guarantee him the maximum and luxurious relax. 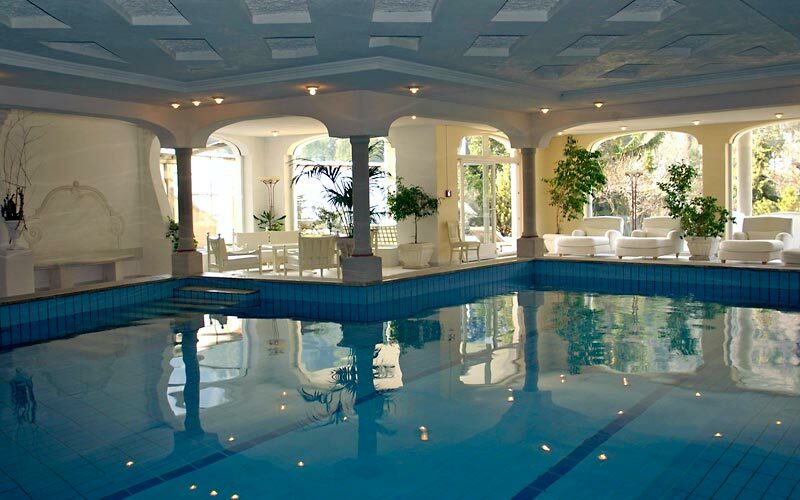 The concept of beauty of Daniela Steiner Beauty Spa of Hotel Rosa Alpina has become a model for other hoteliers. 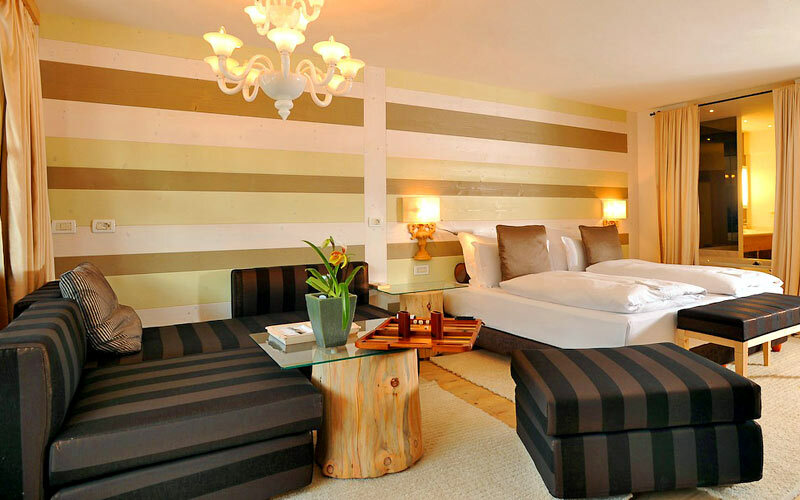 The Hotel & Spa Rosa Alpina, on the peaks of San Cassiano, is surrounded by verdant forests of the Dolomites. 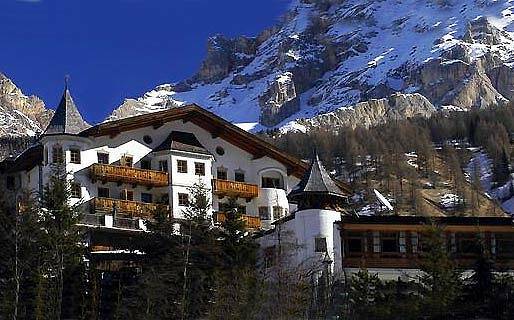 From here you can easily reach the Golf Alta Badia near Corvara, where you can practice this sport in total harmony with nature.